A highly effective and unique bodywork approach that merges the best of trigger point therapy and traditional techniques from Thai massage. 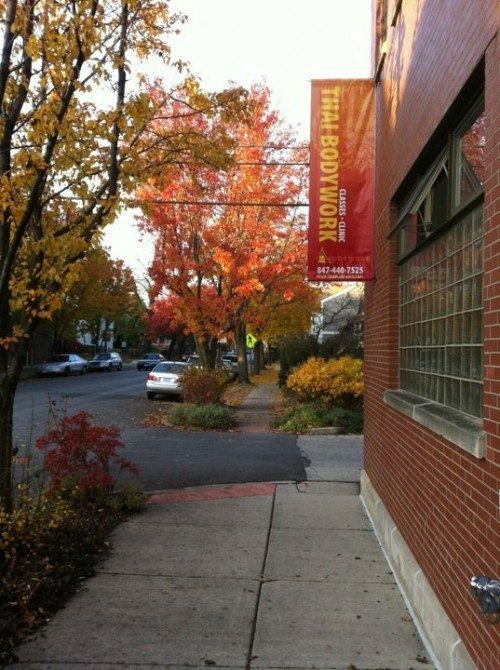 Thai Bodywork was founded by Chuck Duff in 2001 in Evanston, IL, when Chuck began offering Thai massage workshops in addition to his private practice. The school has grown steadily since that time, and now offers more than 30 workshops per year. Chuck's focus on the therapeutic benefits of Thai massage led him to develop Coaching The Body as a modality and he taught the first CTB course in 2005. Thai Bodywork is now the only school anywhere that offers not only a full repertoire of Thai bodywork techniques, but an in-depth understanding of the muscular effects of each technique integrated with professional training in trigger point therapy. Our students learn to treat specific pain complaints with a high rate of success using CTB. We offer two levels of professional certification in coursework approved by NCBTMB for continuing education in massage. Some of our courses are also approved for continuing ed in physical therapy. Our courses are primarily offered in intensive workshop format, and students may design their own path and schedule through the program. Anyone is welcome to attend our Level 1 training, with or without prior bodywork experience. Our school attracts students from many demographics, including yoga teachers who wish to gain an understanding of hands-on work, physical therapists looking for a more efficient way to deal with pain and dysfunction, massage therapists interested in an approach that involves reliable clinical benefit, movement and is kind to their bodies, individuals wanting to transition to a new career in the healing arts, personal trainers wishing to provide benefit to their clients with pain, and many more. Traditional Thai massage is often taught in a way that fosters imitation rather than understanding, leading to therapists who go through the motions without knowing why or what decisions they should be making for the benefit of the client. Techniques and tricks are useless unless the student is given a framework for deciding when and where to use them. Traditionally, anatomy education is weak or non-existent, and muscle knowledge is completely absent. Because we train our students in trigger point therapy, our students have to understand how muscles function, pain referral patterns, how to shorten and lengthen them, and what specific techniques are useful to treat them. We retain the energetic healing component that is such a key aspect of bodywork, but add clinical knowledge as another layer. 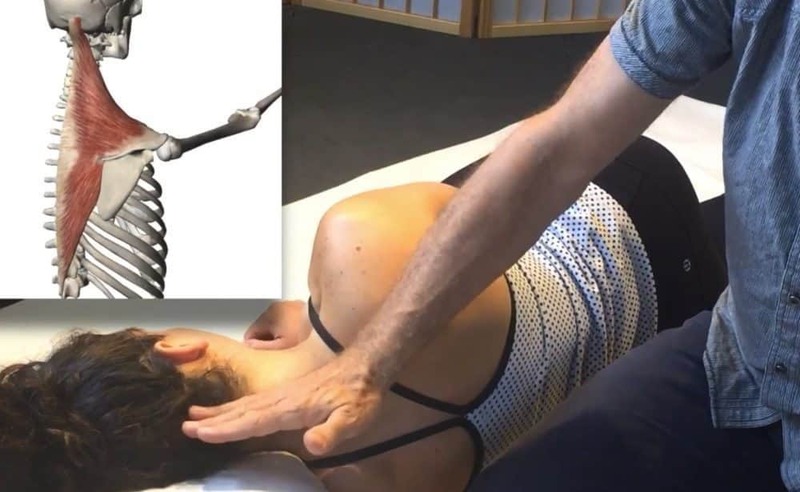 We train our students in Coaching the Body, which can be done in a more general manner to provide the relaxation benefits of Thai massage, but most importantly is an incredibly effective way to help people in pain. Our clinic provides a range of treatment options for clients. We use the clinic as an important aspect of our training program, and our clinical certification apprentices work alongside instructors during their work toward CTB certification. We get very positive results with our approach, and have an expectation that we will be able to resolve pain issues in most cases with our most experienced therapists. Clients can choose student sessions with students completing our basic certification program, or two levels of clinical apprentice sessions with students completing advanced clinical certification, with or without instructors present. CTB2 apprentice sessions are booked directly with instructors, who lead the session in a teaching environment with apprentices, but may bring apprentices in to do some of the hands-on.